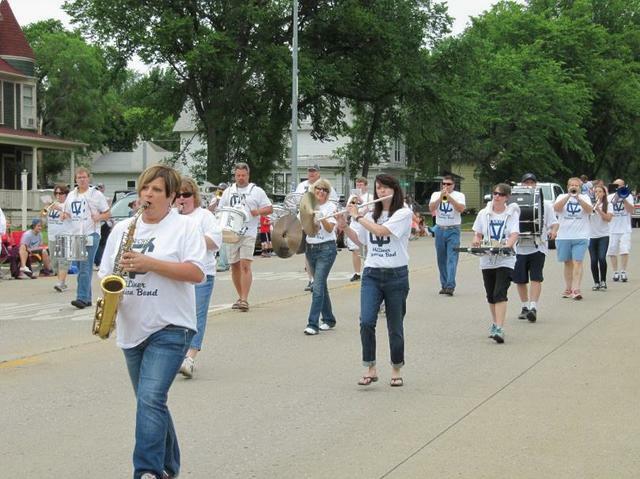 Fun throughout the year - Valley City organizations put on a variety of events. 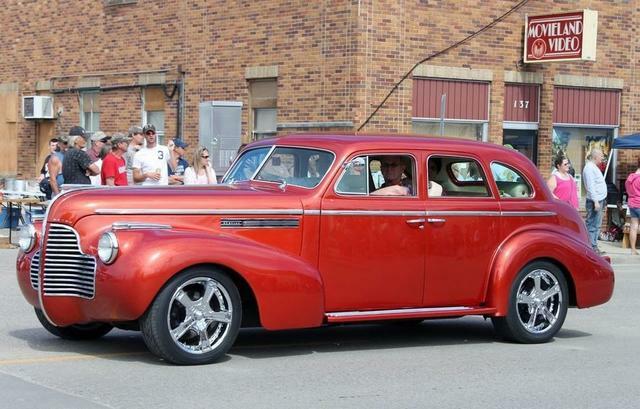 Car shows, rodeos, farm shows, community days, music, tournaments, shopping blitzes and more! 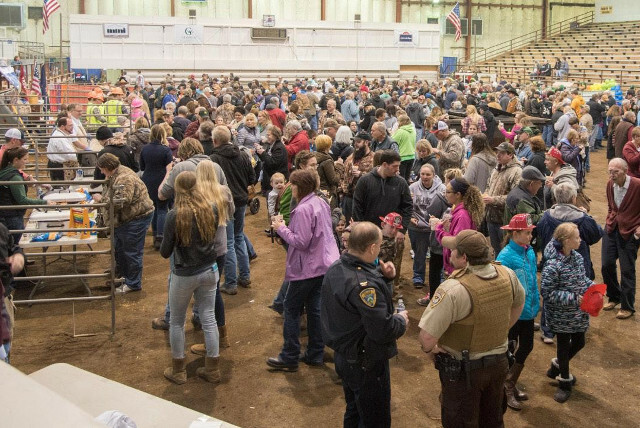 The North Dakota Winter Show Event Center is the home of the oldest and longest running Agriculture Show in the State of North Dakota. 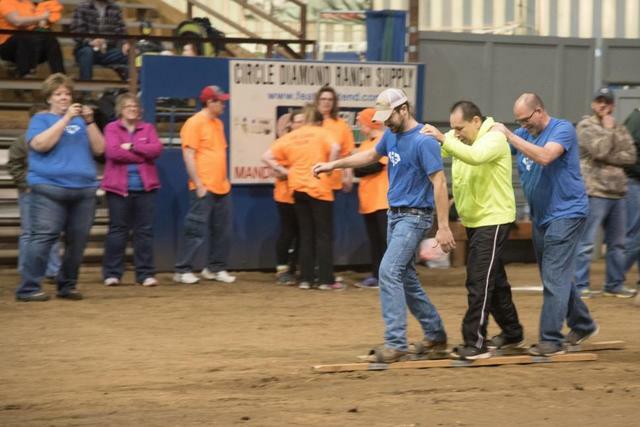 The "North Dakota Winter Show" is held annually in March and provides a great deal of agriculture information to participants of all ages, with exhibitors and visitors from numerous states, as well as Canada. 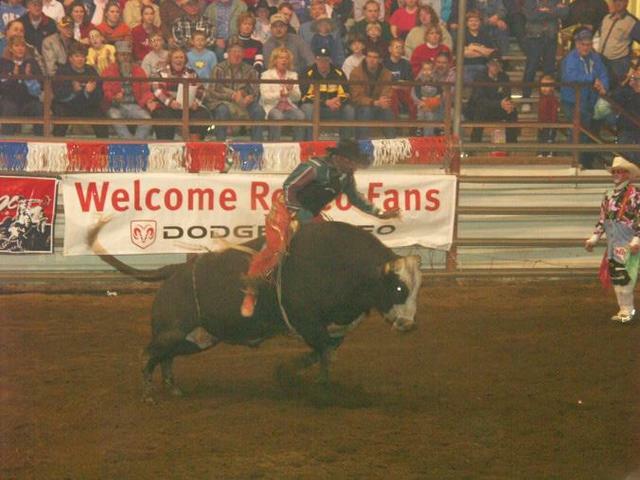 The annual show features PRCA rodeo performances, a concert, livestock shows, draft horse events, an old time tractor pull, a crop show, commercial exhibits and much more. 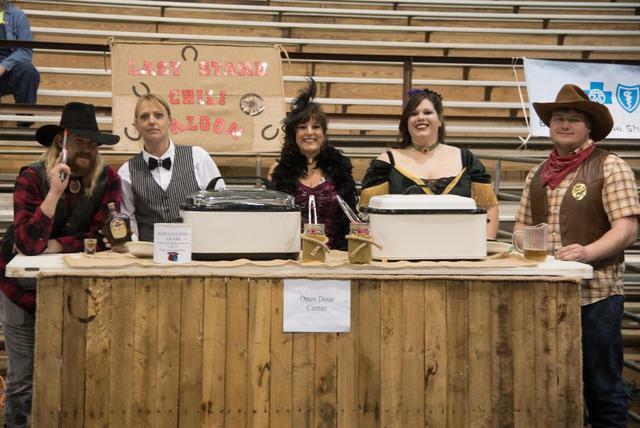 An exciting local event at the North Dakota Winter Show in March is the Chamber of Commerce Chili Cook Off and Community Olympics. 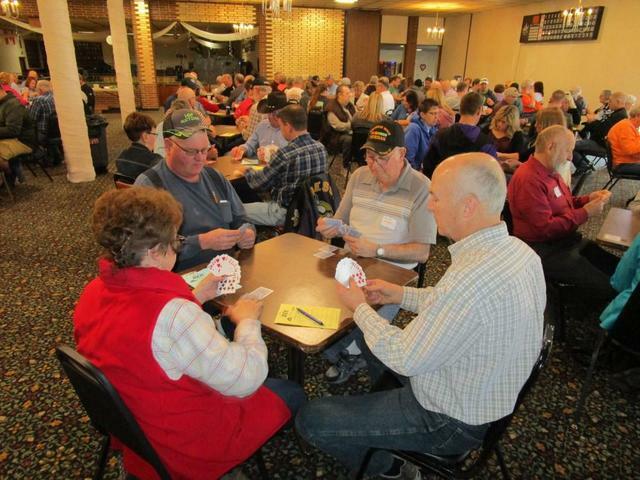 It's a competition to find the best team of pinochle players in North Dakota. 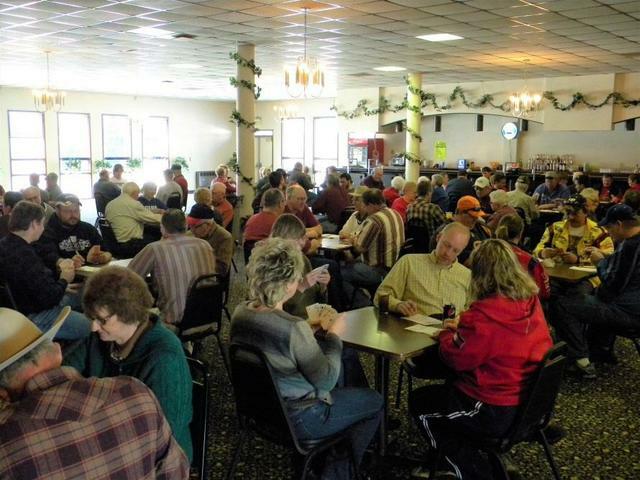 The Valley City Area Chamber of Commerce sponsors this tourney the second weekend of February. The winners receive cash prizes. 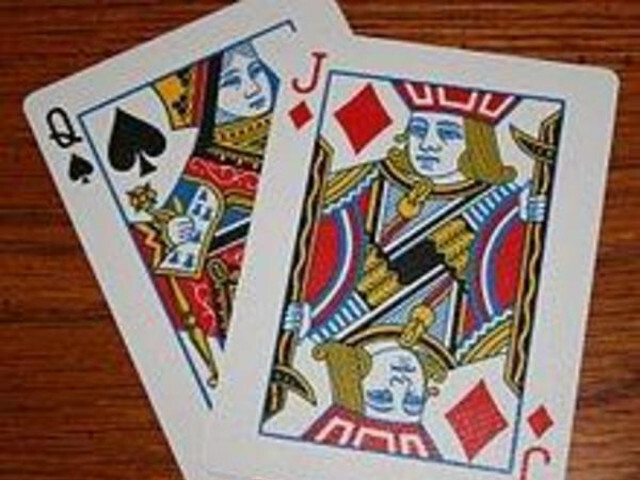 All you who enjoy the quest of getting a double rope or a hundred aces should come and compete! 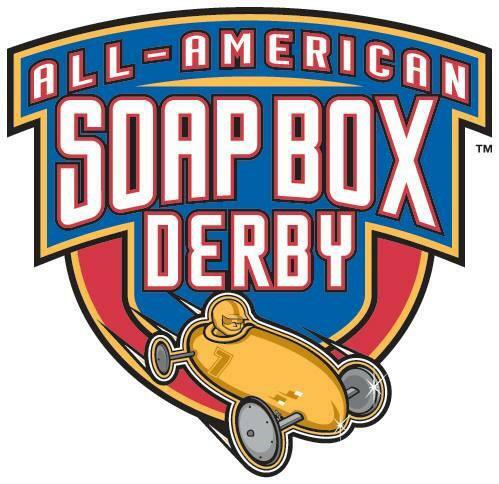 Qualify for Nationals in Akron, OH! 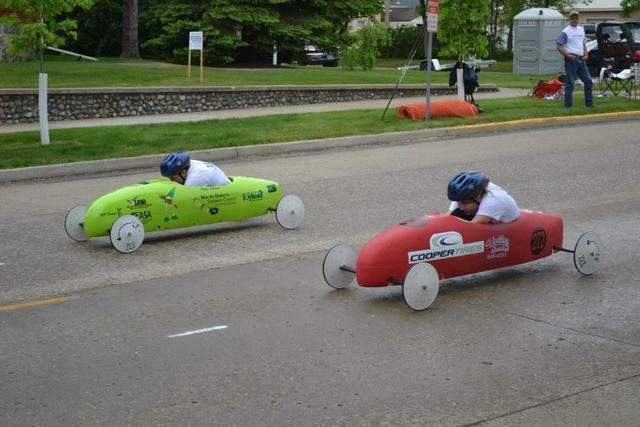 The Sheyenne Valley Soap Box Derby Club works hard to give kids a chance to participate in a derby. 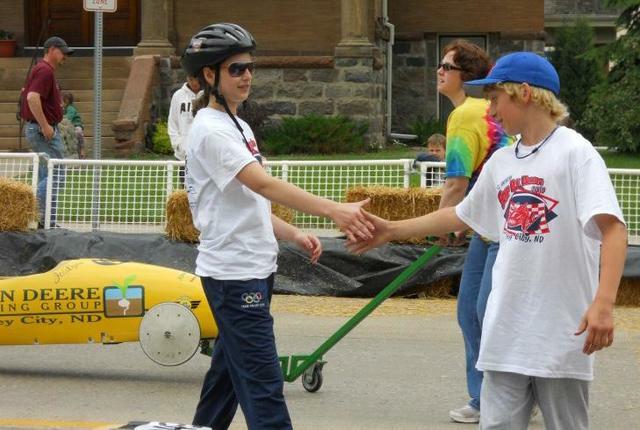 Generally, the first weekend in June Central Avenue in Valley City is closed down for the Soap Box Derby. 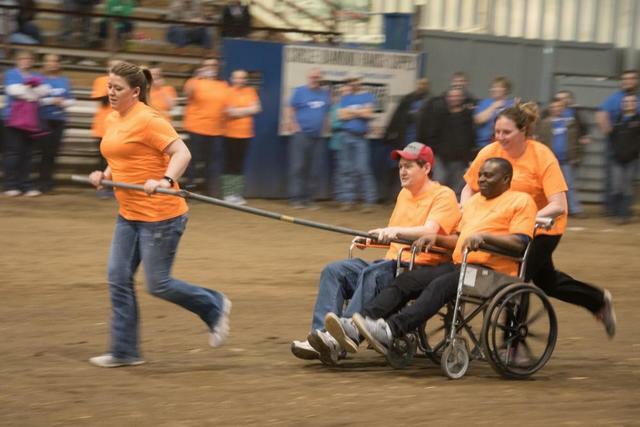 Racers compete for a chance to go to Akron Ohio to the national derby. 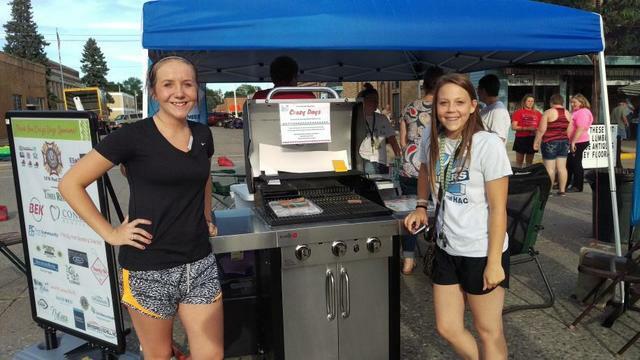 Community Days in Valley City! 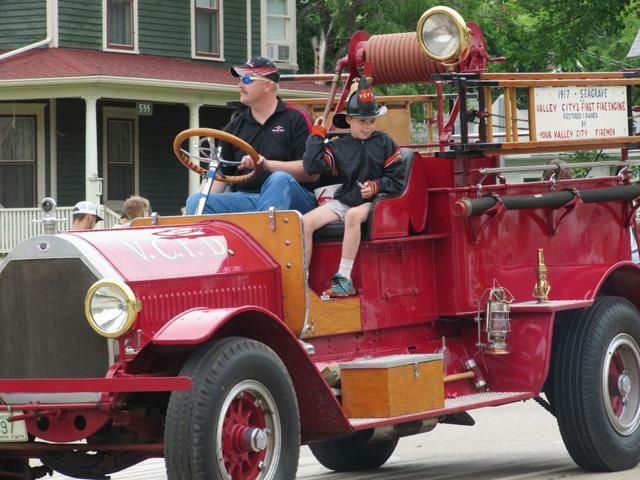 Fathers' Day weekend is special in Valley City. 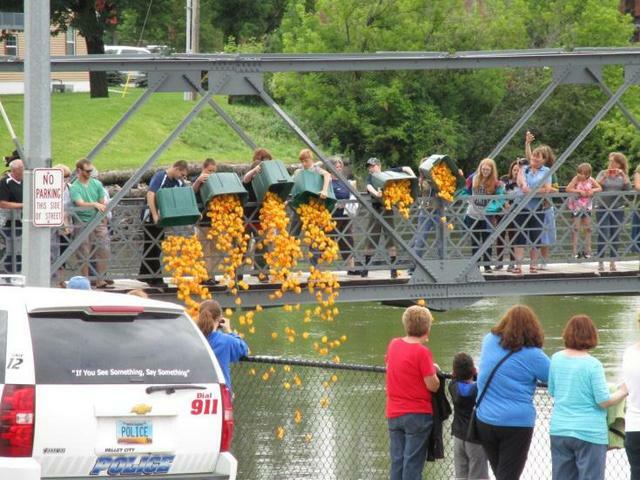 Rally in the Valley is a four day The Valley City Area Chamber of Commerce event that includes, the Bill Jansen 5k race, a parade, a car show, a duck race on the river , a kid zone, a street dance, a motorcycle climb and more! 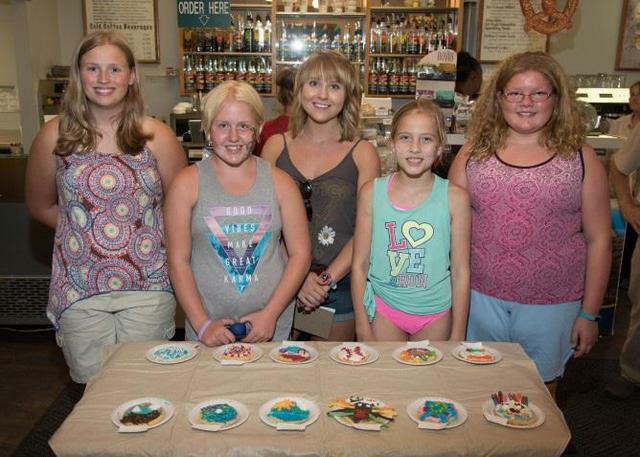 Typically the last week of July (see Valley City Area Chamber of Commerce Calendar) Crazy Daze is a shopping bonanza when the merchants take to the streets with CRAZY sales. 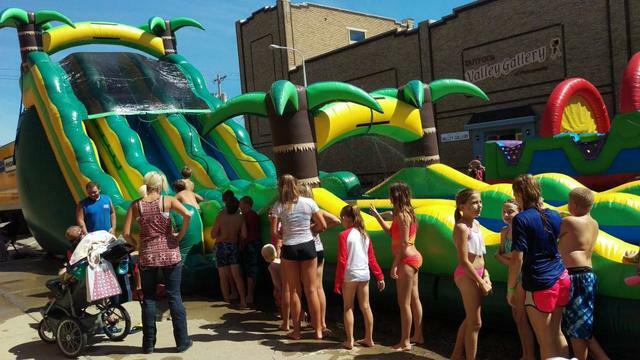 Kid events such as inflatable games, face painting, watermelon seed spitting contest makes for a CRAZY day for the entire family! The Quilters Jubilee showcases the areas finest quilters. 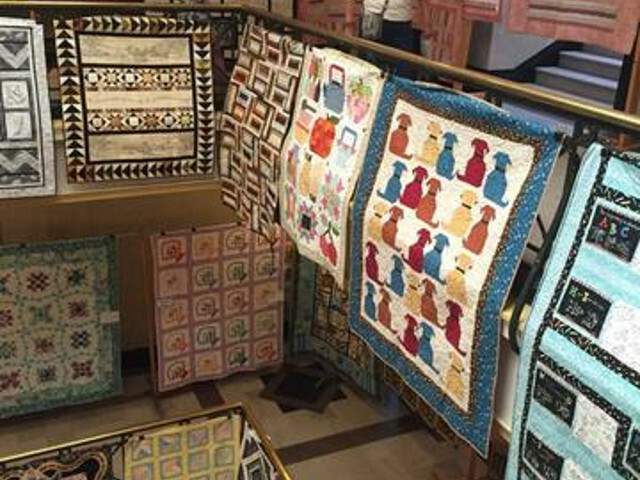 In the atrium of the beautiful Barnes County Courthouse over two hundred quilts adorn the brass railings on three floors of open displays. 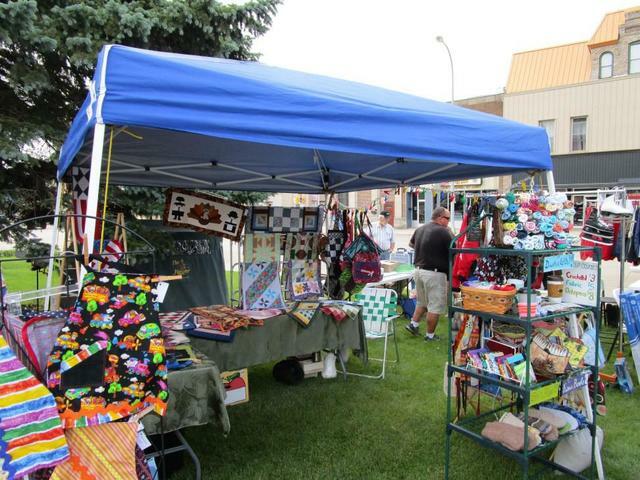 It takes place the first weekend in August put on by the Valley Quilters. 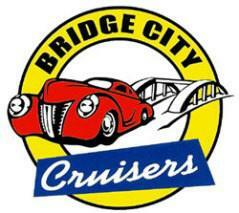 Bridge City Cruisers hold their biggest car show during Rally in the Valley. 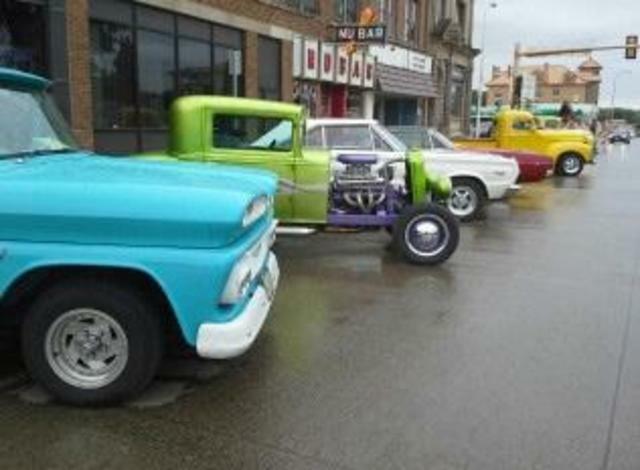 They are part of the parade and then line up the cars on Central and Main for the big show. 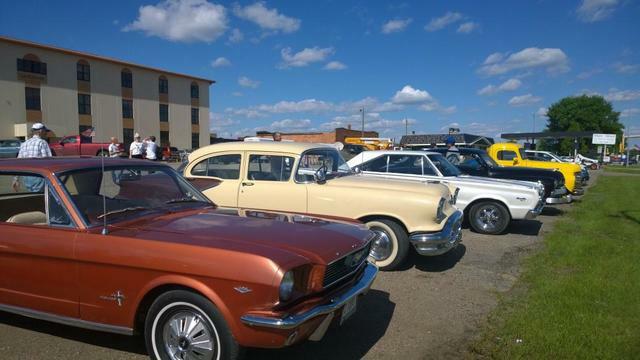 During the summer and into the fall they have Cruise Night in Valley City the first Thursday of the month. 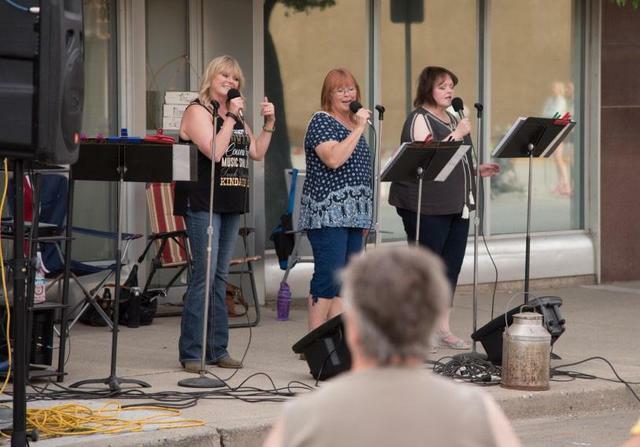 Music in the Park is an evening open to all ages offered by Valley City Parks and Recreation. 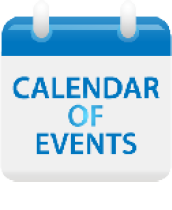 Wednesday evenings during the summer bring your lawn chairs or a blanket and enjoy the music. 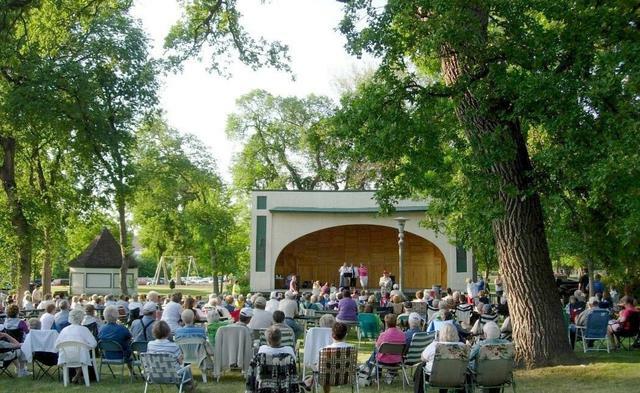 It takes place at the City Park Bandshell across the street from the Rosebud Visitor Center. 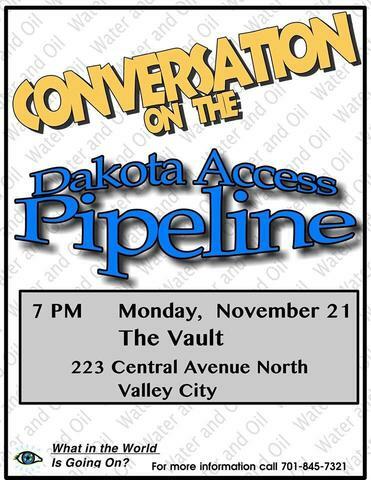 If it is raining the event may be moved to Vangstad Auditorium on the campus of Valley City State University. The event is free, occasionally a free will offering is taken. * Programs begin at 7:15 pm, City Park Bandshell on Wednesday nights in the summer. "What in the World is Going On?" 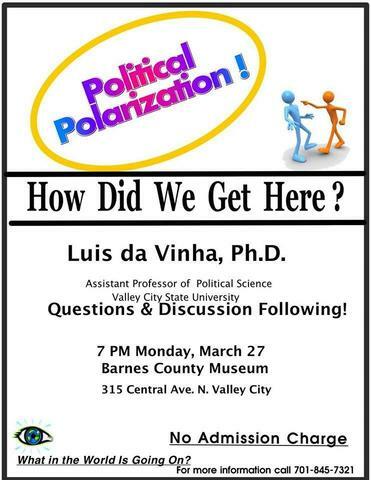 is a Valley City State University campus- community group that examines current issues either through books, films or speakers. What in the World was begun shortly after the events of September 11th for the purpose of addressing issues of local, national & international importance. 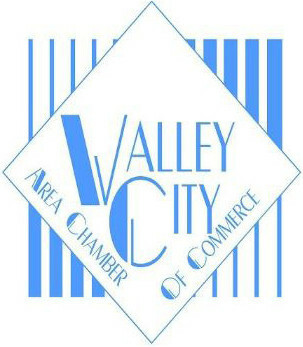 Meetings are usually held at the Barnes County Museum or at The Vault in downtown Valley City.